Food Adventures of a Comfort Cook: To measure or not to measure. To measure or not to measure. When working with a recipe, I like to first make it using particular ingredients, and see how it comes out. Then I try the dish again, but this time trying different ingredients; maybe chicken instead of beef, or peanut butter instead of vanilla. Usually I end up with a complete recipe that allows for this or that, depending on the mood of the person making the dish. With baking, that is a little more difficult, mainly because baking is more of a precise science. With cooking, you can use measuring devices, or just your hands and eyes; that's the way I enjoy doing it. However, with baking, if you put too much or too little, you could end with a mess. For me, not being able to "eyeball" amounts sort of takes the adventure out of a recipe; but I would rather end up with a delicious dessert, so I bite the bullet and use measuring cups and spoons. Also, when substituting ingredients in baked goods, you have to make sure that one can be equally measured out for another. The thickness and flavor of peanut butter won't equal the same measure called for when using vanilla extract; one is more solid, the other liquidy. So, don't be surprised if trial and error takes a major role when experimenting with ingredients. One successful substitution I have found is to use ricotta cheese instead of mascarpone. Sure, you can always make a faux mascarpone (see recipe on Feb 8, 2011 blog post called "I don't miss the East coast, just the food"), but using whole milk ricotta will give you the texture you need, and measure out in just the correct portions. You'll understand what I mean by this when I tell you about a wonderful Italian dessert called Cannoli, and a pie that can be also made. 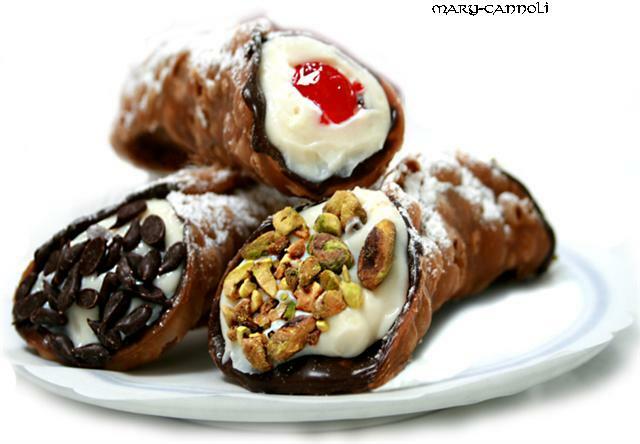 A single cannoli is called a cannolo, meaning “tube,” and this Sicilian dessert was created more than 1,000 years ago. It is a tube-shaped pastry, open-ended on each side, that is quickly fried, cooled and then filled with lightly sweetened ricotta, or mascarpone cheese. Bakers often add additions to cannoli filling like pieces of citron, tiny chocolate chips, or candied cherries at either end of the pastry. Less commonly pistachios may be chopped and used in cannoli filling. In Sicily, cannoli filling might be flavored with Marsala wine, vanilla extract or rosewater. In the US, vanilla extract is used most, but you can find the occasional Marsala wine flavored cannoli in very traditional Italian bakeries or restaurants. Whole cannoli are often decadently sprinkled with powdered sugar. 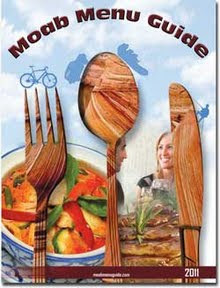 The average size is 4 inches long by 1 inch wide, but they can be made larger or smaller, depending on whether they are being served as a whole dessert item (one average or large), or part of a buffet (smaller version). In a large bowl, cream together the cheese, sugar and vanilla extract until smooth; stir in nuts, fruit and mini-chips. Gently fold in the whipped cream; spoon mixture into pie crust, creating a mound. With the bottom of a metal spoon, quickly dab and pull up at the top of the filling to create peaks. Sprinkle the chocolate shavings over the top. Refrigerate overnight.